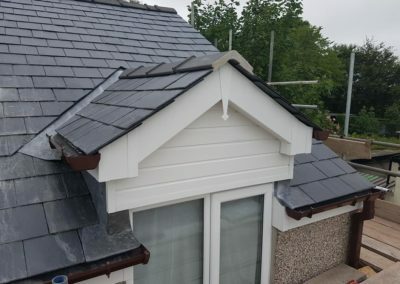 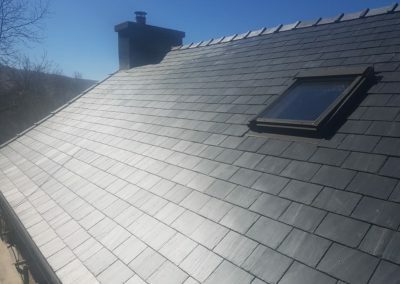 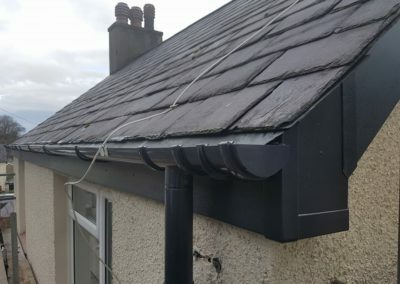 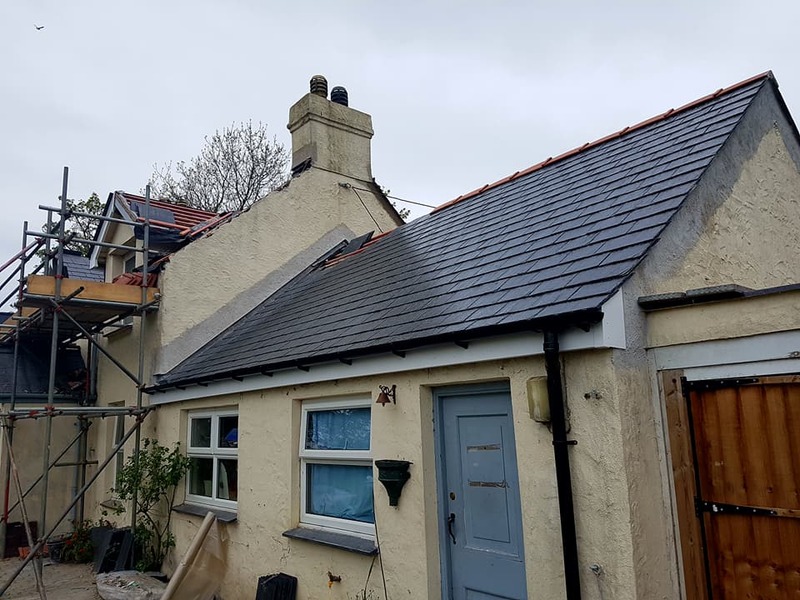 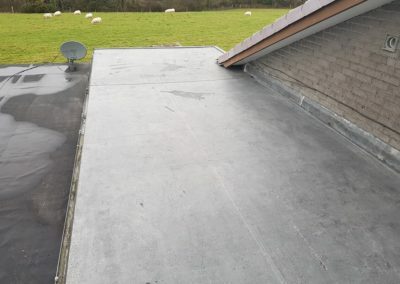 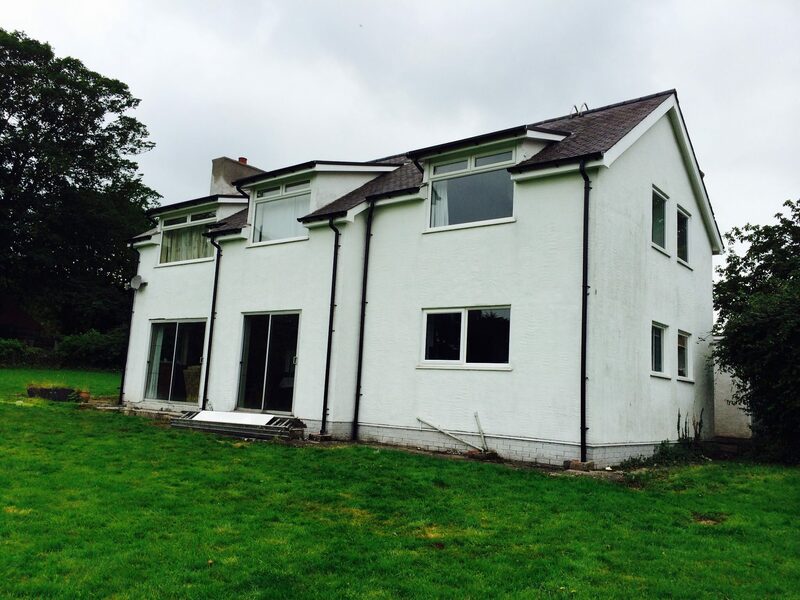 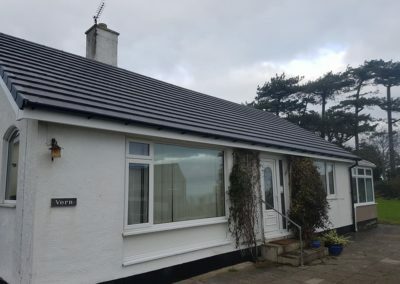 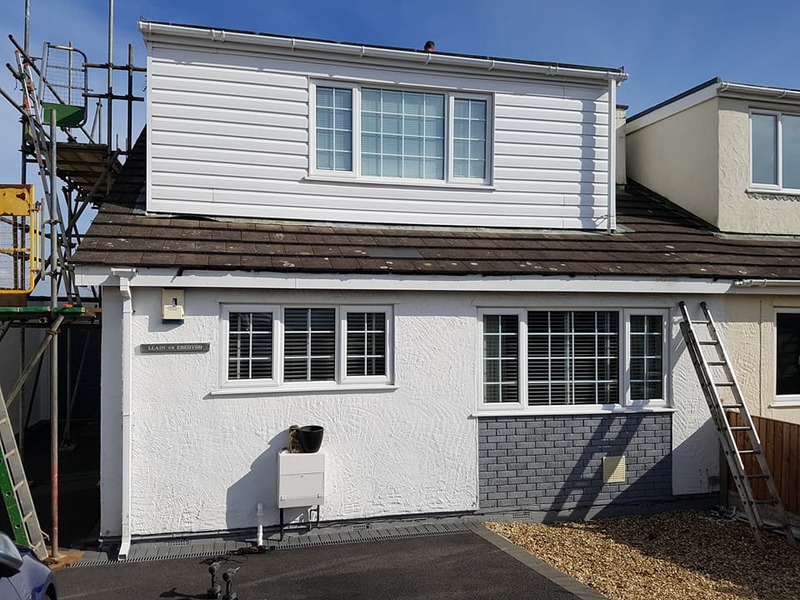 As guttering specialists working throughout North Wales, Anglesey Roofing Ltd can help you with all of your guttering requirements. 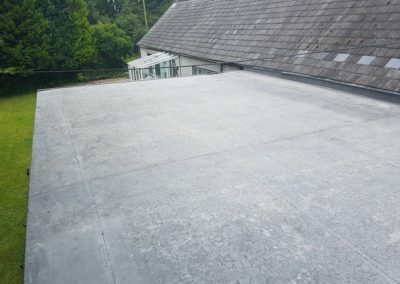 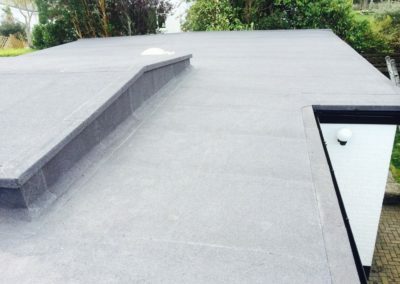 Sometimes problems occur with your roofing that puts pressure on the whole construction; such as gutters, channels and valleys failing, leading to leakage. 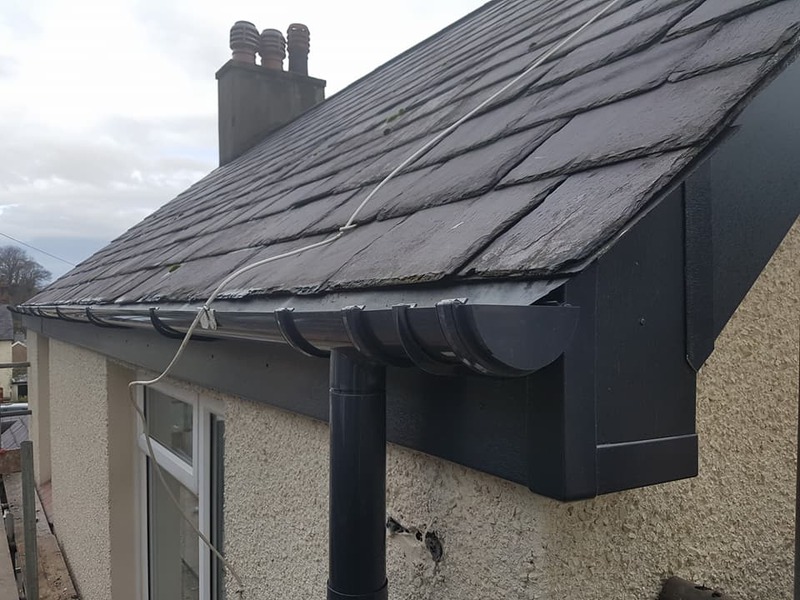 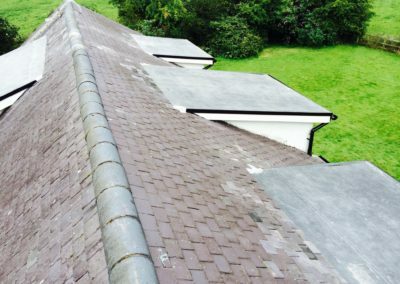 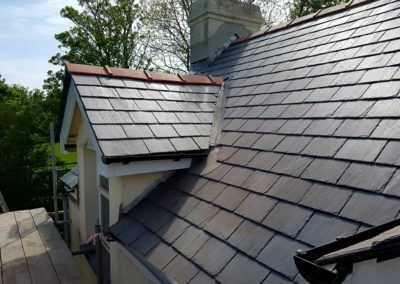 Anglesey roofing are specialist in guttering repairs and can advise you on the best repair method for your type of guttering and budget. 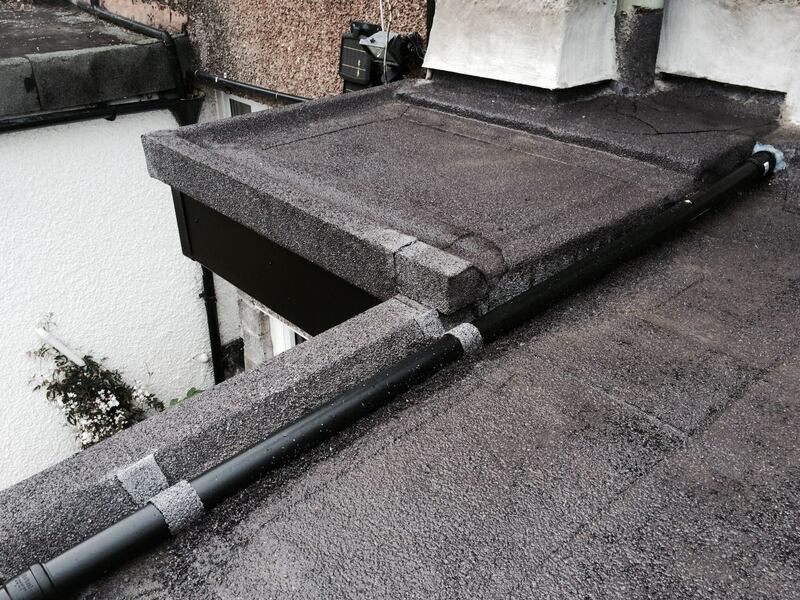 The correct guttering system could significantly heighten the life expectancy of your roof. 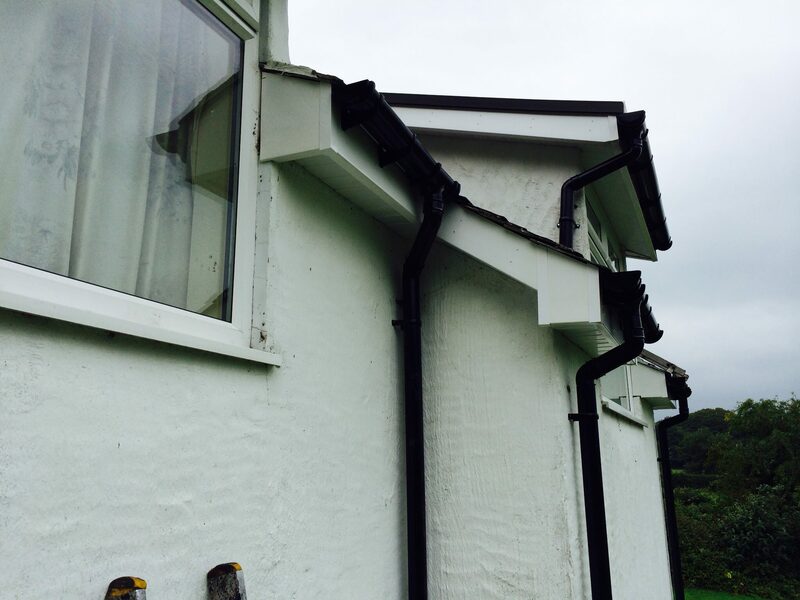 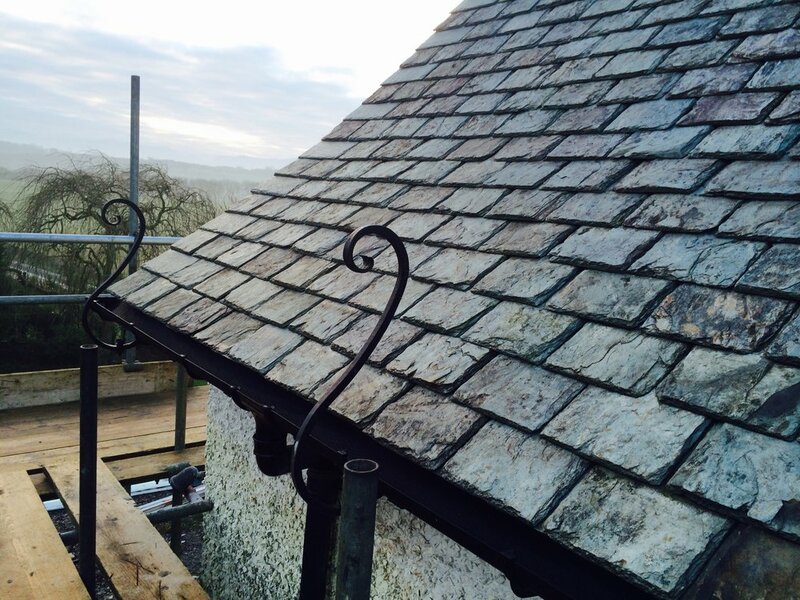 We tailor the materials we use for guttering, depending on the environment they are placed in.